From sinus headaches to asthma attacks, allergies are often worse during spring and summer. Although pollen in the air outside can aggravate allergy symptoms, the condition of heating and cooling equipment inside the house can also play a part in your discomfort. Here is a further explanation regarding the link between your HVAC system and allergies and what you can do to remedy the situation. Heating and cooling equipment is designed to circulate conditioned air throughout your space. Over time, air filters meant to remove debris from the air can become caked with dirt, dust, and additional grime. Pollen tracked inside the house can also make its way inside HVAC filters, vents, and ductwork. 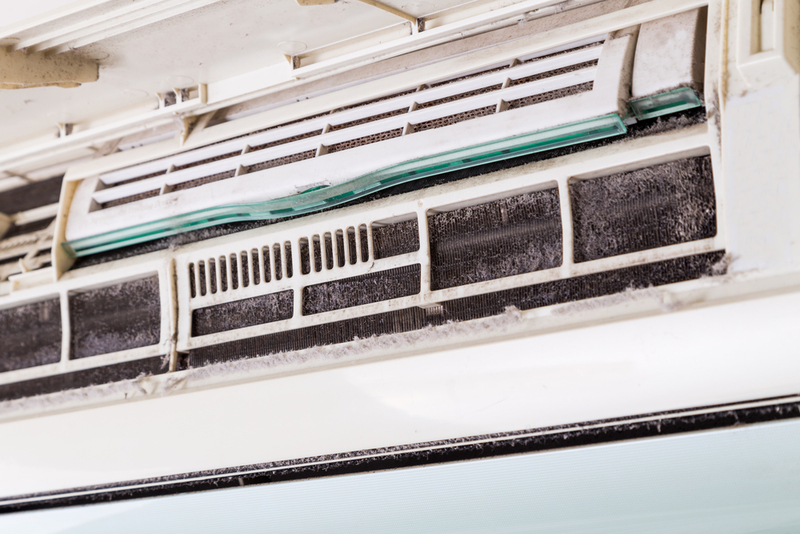 When you turn on the air conditioner or furnace, the debris is forced out of the system and into the air you breathe. Having heating and cooling equipment regularly serviced will extend its life expectancy and help you get through allergy season without pain. HVAC system specialists will clean dirty components, so you won’t have to worry about allergens contaminating the air. They will also recommend equipment upgrades that are engineered to filter out specific allergens. Investing in preventative maintenance will also boost system efficiency and reduce the risk of unexpected breakdowns that require expensive repairs. If the condition of your heating and cooling equipment is aggravating your allergies, reach out to the team at Bowman Heating & Air in Coweta, OK, for help. From replacing clogged air filters to sealing loose ventilation ducts, they will provide furnace and air conditioner maintenance, repair, and installation solutions to improve indoor air quality and household comfort. To schedule an HVAC service appointment in Wagoner County, call (918) 486-2861. A representative is available to answer questions. Visit the company online for a closer look at their service agreements.